Thanks for joining us! Participate in the 2014 NYC Triathlon. Follow us on FB and twitter! 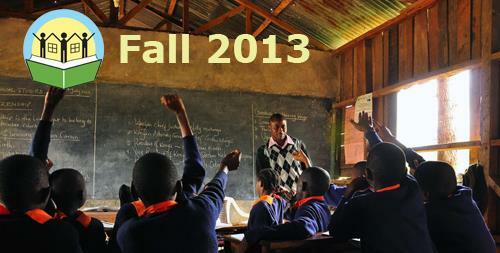 East Africa Children's Hope raised more than $6,500 at our annual fundraiser! We were very excited to see many past donors and sponsors return to the event with their friends! The funds will be used to support Upendo and the Good Hope Initiative. A needs assessment will be conducted next month to determine the best use of your donations. A special thanks goes out to the RMH Foundation for their generous gift to build a classroom. Their donation will assist EACH in their mission to provide education to some of East Africa's most needy children. Co-Founders Melanie Pessin and Melissa Budnick will visit Upendo and the Good Hope Initiative next month so they'll update us on the progress there and provide us with new photos of the kids and the facilities! They are looking for a loaner video camera so if you have one to spare, please contact us! Stay updated on everything happening at EACH by liking us on Facebook and following us on Twitter. 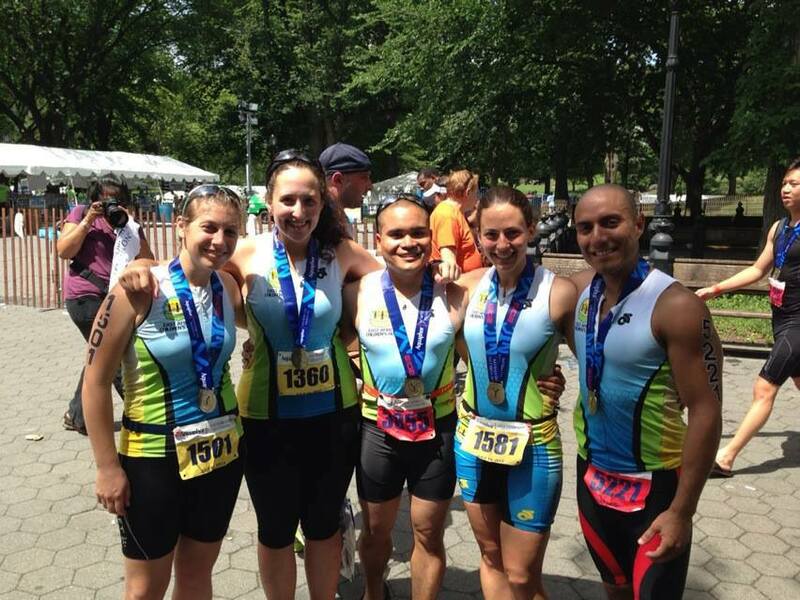 We have confirmed our participation in the 2014 NYC Triathlon and we have five spots available. The race consists of a mile-long swim in the Hudson River, a 26-mile bike up the West Side Highway and a 6.2-mile run through Central Park. Participants are required to raise a minimum of $2,500. To claim your spot, please e-mail us. Please share with anyone you think would be interested! 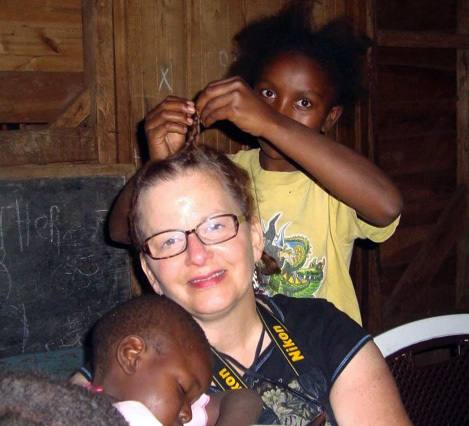 This fall, we highlighted Director of Grants and Contracts Renee Bronner Pessin's first trip to Africa to visit to the Upendo Children's Home & School. E-mail Sarah to sign up. E-mail us to learn more. EACH Co-founders Melanie & Melissa will be heading to Africa in Nov. Have a video camera to lend to help shoot promo material? E-mail us for more details.